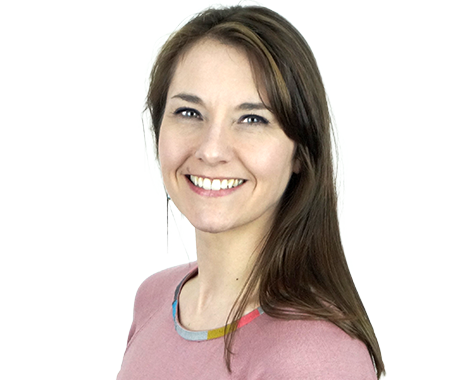 Victoria is a highly experienced Graphic Designer, specialising in user interface design, branding/visual identity design, iconography and below-the-line advertising. Over the last 15 years, she has worked with a wide-ranging selection of clients, both in-house and agency side, across a broad spectrum of market sectors including publishing, financial services, retail and leisure. Working externally to collaborate on projects for Virgin, Easyjet, EDF Energy and Royal Caribbean Cruises, Victoria now joins the team as a part time consultant. Having a Postgraduate Diploma in Teaching, she spends the remainder of her working week as an Associate Lecturer at Loughborough University. Her role with graphic communication and illustration undergraduates is integral to the students’ development providing constructive feedback, support and guidance via lectures, workshops and tutorials. Throughout her professional career, Victoria has managed several digital design teams delivering solutions from initial concept to final launch. She has undertaken freelance contracts for a variety of organisations, from large multinationals to small and independent businesses. A recent design collective contract created the opportunity to co-author and publish a series of books. Combining photography and infographic data, they raise awareness of the requirement for environmental remediation across several parts of northern Europe. Always prepared with a packed suitcase, Victoria loves to travel (although she doesn’t get to as often as she’d like!). She is partial to European city breaks where she can enjoy the architecture and, more importantly, the food and drink! Her ultimate adventure would be to indulge her not-so-secret passion for polar bears with a trip to Churchill, Canada to ‘meet’ the magnificent animals face-to-face.